The Tronios Group comes from the SkyTronic group (founded in 1998), which quickly became one of the major players on the European market of consumer electronics. Our brands BeamZ, Fenton, Skytec, Skytronic and Vonyx represent a strong and steady name in the Sound & Light industry. The brands Power Dynamics en BeamZ Professional guarantee high quality professional products for the high-end sound & light industry. Meanwhile the Tronios Group is already active in 40+ countries, with a distribution network that supplies Australia, New Zealand, South Africa and the entire European Union. 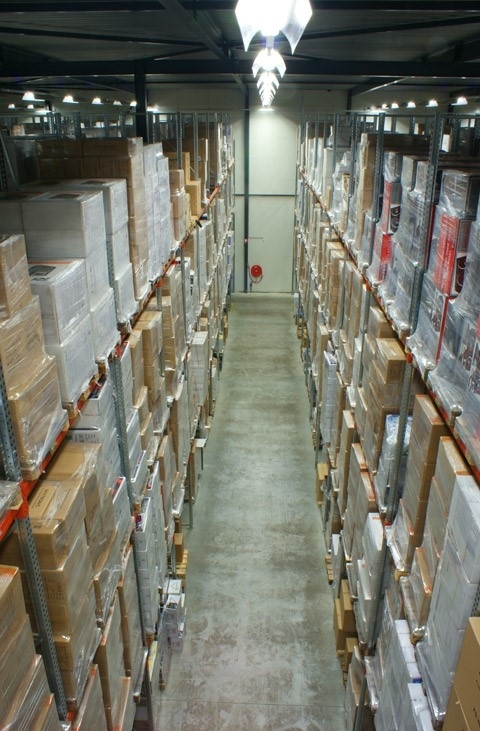 In Europe we have a modern central distribution hub, based in Almelo, with a capacity of more than 75.000 m3. We work directly with the globally recognized DHL Group - a highly regarded logistics partner. This means we are supported by the latest logistical technology and experience. 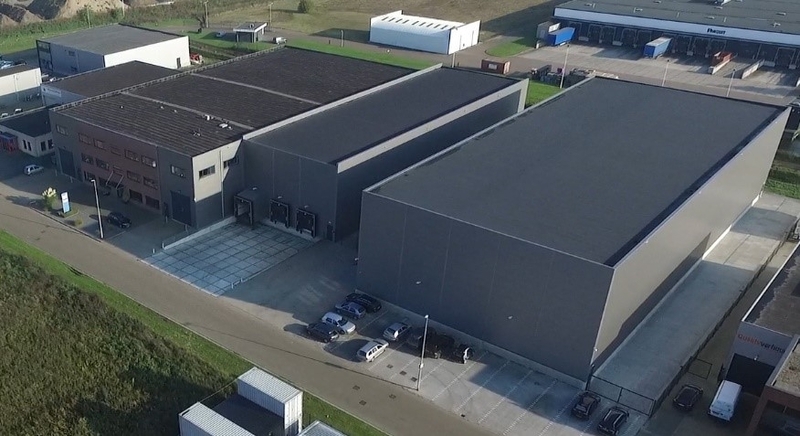 The various distributors in all other European countries and beyond are also supplied from this distribution hub in Almelo. The always changing electronics market is the perfect playing field for the Tronios Group. Our focussed product portfolio holds the following categories: Sound, Light, Consumer Electronics, Audio and a complete assortment Rental products like Truss and Stage Decks. Our experienced team of buyers, supported by a strong team of product managers, ensure that the overall portfolio is always up to date with the latest additions. Tronios is known for its excellent value for money. The Tronios catalogue, which published its 15th edition, has been an experience over the years. Evolving from a booklet of 74 pages to a book container over 500 pages of Sound & Light products. 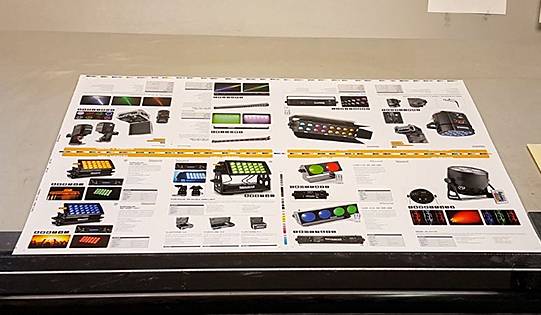 Printed in several languages and focusing on Sound and Light products. All marketing activities are made in house by our own marketing department. This allows us to quickly respond to the needs of the customers and adapt the perfect and optimal support that's needed. Our marketing department has expanded their skills in developing and maintaining our multilingual website. www.tronios.com has been designed to give you quick and easy access to all product and technical information. Even as stock information together with buying prices for you as Tronios dealer. The website visitors can view our total portfolio and be kept up to date with new products, stock alerts and more. Tronios can also be found on various Social Media platforms such as Facebook, Twitter and Instagram. The Tronios Team comprises an experienced group of people who have proven themselves in the Sound & Light industry. This team knows that quick communication is key. It is this quick communication that ensures our customers are helped quickly and efficiently. It repeatedly showed that the creative and innovative power of the Tronios Team has a high value for our customers. Tronios are able to offer this quick service due, not only to the high stock level that is maintained, but also to the dedicated, hardworking warehouse and logistics teams who ensure that all orders are ready for dispatch the same day they are received. The technical department is charged with the task of monitoring and controlling the quality of both existing and new products. Each new product undergoes a stringent quality control procedure to ensure its suitability and compliance with relevant standards. 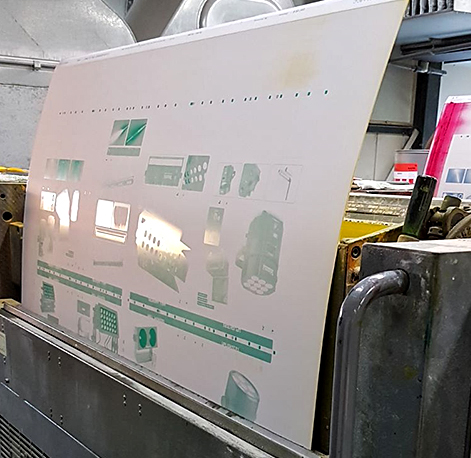 Regular checks ensure the product quality is maintained across shipments to ensure any technical issues are resolved before they become problems. By organising ongoing "product awareness" sessions for all members of the Tronios team, a high level of technical product knowledge is available at all levels of the company with most technical queries solved quickly and efficiently with a simple phone call. On behalf of the entire Tronios team; Thanks!